The crisis in the NHS continues and it is getting worse, hitting historically high levels of patient waiting times. This January, official figures have shown, that A & E department waiting times were the worst the NHS has faced. More people than ever had to sit in emergency departments, for over four hours, before they were seen by medical staff. Over the winter period the Red Cross said the NHS was facing a humanitarian crisis. 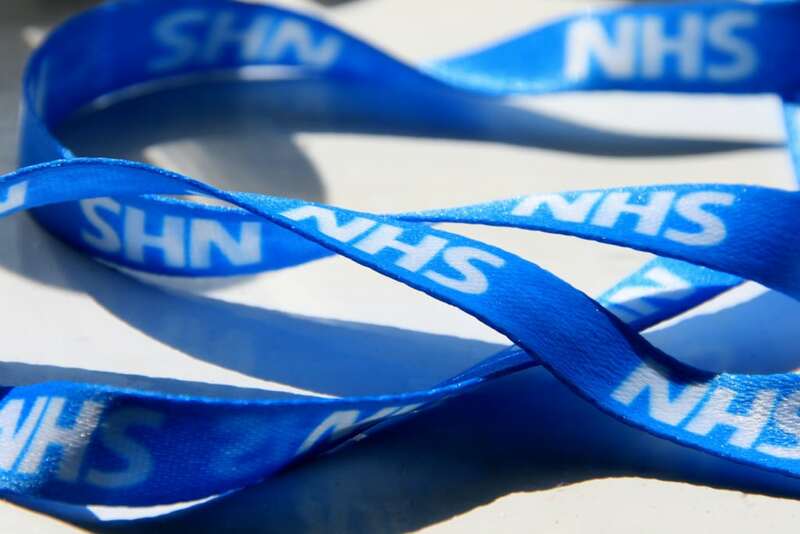 The Conservative Government said this was an overreaction, but for many people, not receiving treatment in a timely fashion, the health service is not functioning properly. The figures, from NHS England, have shown that 85.1 per cent of people were seen within four hours, down from 86.2 per cent in December. Both figures are well below the target, which is that 95 per cent of those in need of treatment are seen within four hours. Shockingly hospitals across the country have not met the 95 per cent target since the summer of 2015 (July). The figure for Jan is officially the worst ever, since reporting began back in 2010. The pressure will continue to build on Jeremy Hunt, Heath Sec, who also battled against junior doctors and led to industrial action from trainee medics. Hunt said the four-hour target is “critical for patient safety,” but it appears the waiting times are increasing, putting patients lives at risk. But Philip Hammond was criticised for giving only £100million extra to the NHS in his Budget this week, this figure is not come anywhere near enough to deal with the nationwide issue, and Labour have attacked the Government for it’s funding of the health service. Shadow Health Secretary Jonathan Ashworth told the Mirror: “These NHS performance statistics are a damning indictment of Theresa May’s neglect of our NHS. “She’s overseen an unprecedented winter crisis, in which almost a thousand people waited over twelve hours on trolleys, compared to just 17 in January 2011.